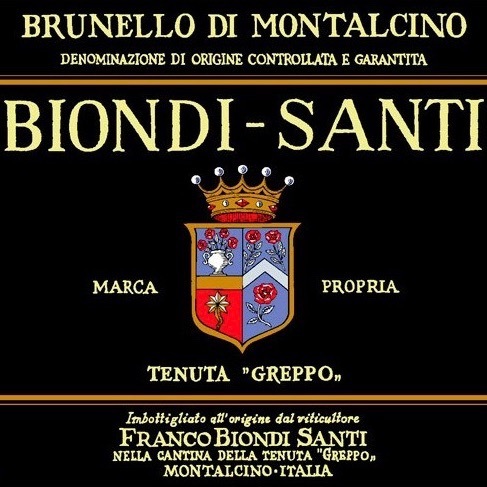 A blend of Nerello Mascelese & Sangiovese, great intensity on nose & palate, lovely floral characters, earthiness with some rustic front to mid-palate tannin. 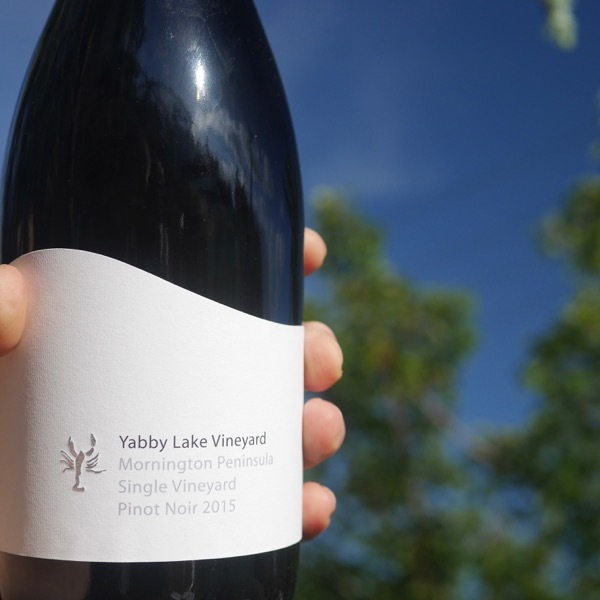 Brooding & tightly wound, needs another 18 months to relax or loads of air after you open it. 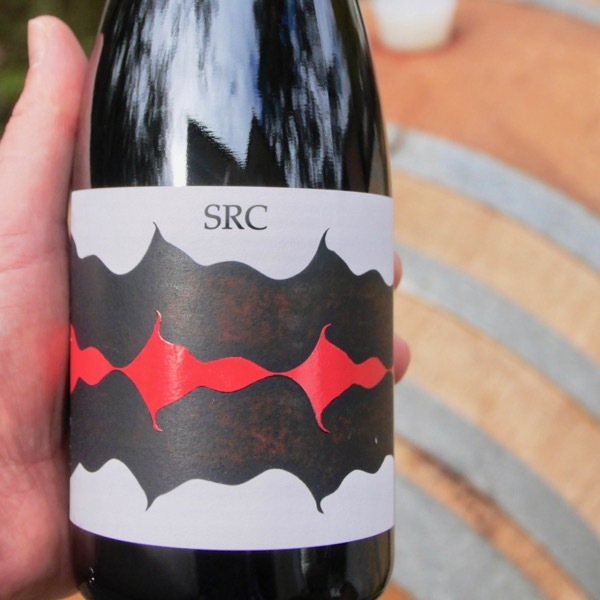 The 2016 SRC’s are an excellent crop of wines. Mike Bennie’s reviews are below. Check in the video where we explore Etna, it’s wines and more. Watch or listen … the choice is yours! Wine reviews start at 7m30s. There’s a heap of info on Etna, Nerello Mascelese and ‘Lava Juice’ trends on the mountain in the initial offer. POST VIDEO UPDATE: After 24 hours open these wines all increased in depth and length of fruit incredibly, particularly the Alberello. If you have a full set of these wines taste them together you’ll get so much from the experience. The different sites, blends, and, tannin structures will standout more clearly. By drinking in Context (Etna’s from SRC) and with Contrast (3 different wines at 2 levels) you’ll accelerate your understanding of what’s possible and more importantly your enjoyment of the wines. ⏳Time: I love trying good wines stand alone, with food, and, often the next day. It gives them the chance to shine and ensures you don’t miss a good wine through impatience or fail to bring out it’s best by not marrying them to food. Make sure you leave a splash in the bottle to try it 24 hours later, you’ll be rewarded for the experience, particularly when these wines are young. Cellaring: If you can hold the Contrade, Rivaggi & Alberello for 5 years you will get so much more from them. If you have 3-6 bottles sure crack one and look at it over a couple of days. Any less and you should wait at least 3 years before you looked at the first. They’ll go on to last 10 year the Rivaggi a few more. The Etna Rosso will come together a little earlire and you could look at one in 12-18 months and guage when to drink the next. 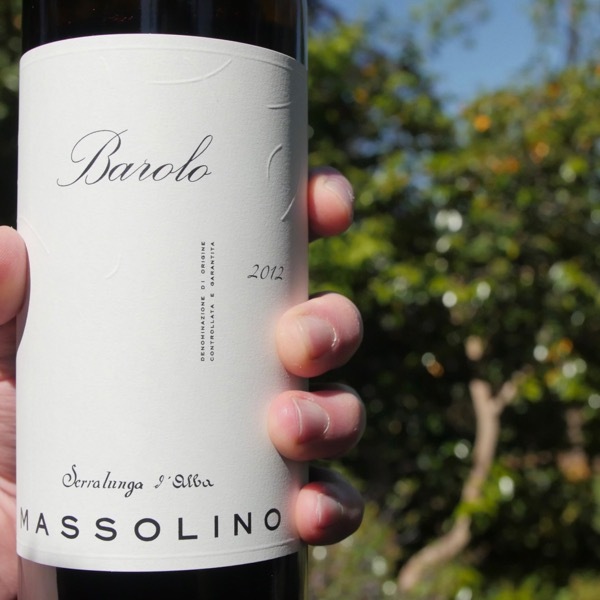 Each of the wines has a beautiful interplay between fruit, and, tannin! There’s been some question of the low sulphur regime employed at SRC. I can say for sure that the wines are looking fresh with great depth and length of fruit, there is not even a hint of oxidation or volatility. Must buys for those who love the style. Heady perfume of old campfire/fire place, rose petals fresh and dried, cranberry, burned orange peel, wet slate and alpine herbs. 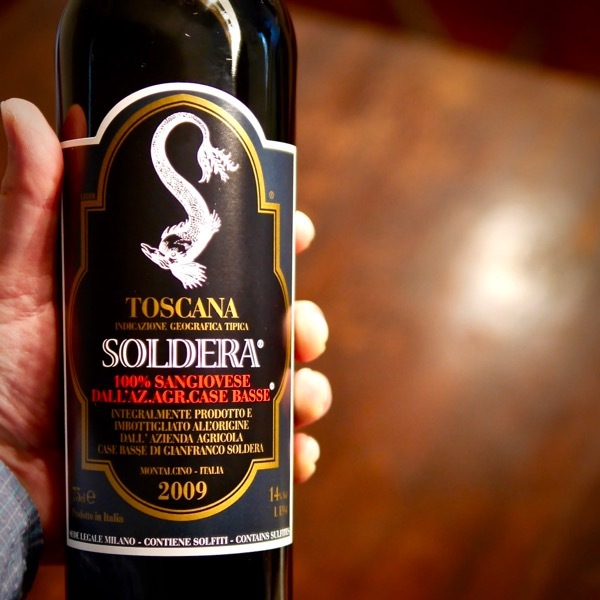 The palate is sinewy though there’s a warm flourish of briar-spiked dark fruit underlying. Flavours drag long, texture is corduroy, the wine finishes with a dry lick of pumice stone. It’s elemental, savoury and seriously good.